With summer practically behind us, the kiddos are back to school and we are full to the brim with schedules, homework and earlier bedtimes to mirror the shorter days. We may hardly give a thought to slowing down at meal time and investing more attention to what's on our dinner table. Making meal time family time is nourishing at all levels. Each member will put aside their devices; and talk and share with each other. There will be resistance. Eyes may roll. However, with insistence for mandatory participation in this event, each one will gather around. We are making memories to savor. 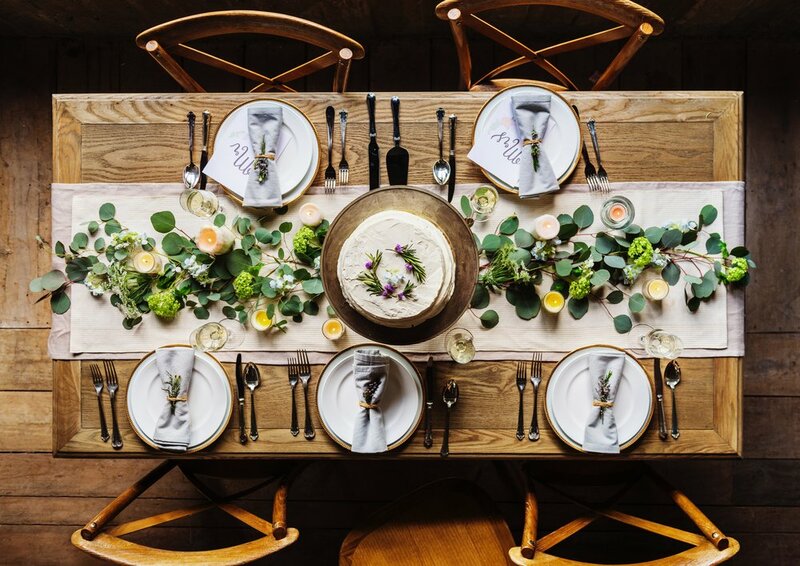 Creating a nourishing table where we join with those we love and intentionally slow; and fully experience each other and our food allows for important physiological changes to occur. You see, digestion begins in the brain with the thought of food we are about to eat. The brain triggers the release of digestive enzymes and saliva even before the food is in our mouth. These digestive enzymes allow for the proper breakdown of nutrients for absorption and assimilation in the body. Digestive enzymes are also protective because some are intended to destroy bad bacteria, pathogens and other undesirables from our food supply thereby protecting our lower gastrointestinal tract. We need not hesitate to allow the senses to take over and experience the food on our nourishing table with our family. When a meal is comprised of nutritionally dense real food, which is food grown and raised as nature intended and not overly processed, refined and laden with chemicals, our satiation factor increases. Meals that are high in quality protein and healthy fat, with a colorful palate of vegetables and whole fruit for sweetness reduce snacking. Reduced snacking implies healthy blood sugar balance and fewer dollars spent (snack foods are expensive!) and long burning sustained energy. Long burning sustained energy implies children with fewer attention and behavioral issues. Fewer attention and behavioral issues implies happier parents. You may even find sniffles, coughs, and colds don’t appear as frequently as they once did. Dear Moms & Dads, while it may seem daunting to figure out how to prepare well balanced healthful meals regularly with our modern busy lives, it should be simple to make it sustainable. Focusing on family favorites made with satiating quality ingredients keeps the kids eagerly coming back to the family dinner table. Tam John and EatRight-LiveWell offer strategies to make it simple and satiating to bring quality meals to a nourishing table. Tam John will help you get to the bottom of issues like: Tired but Wired; Insomnia; Mood/Anxiety/Depressive Disorders; Digestive Distress; Weight (loss or gain), Zapped Energy and Food Intolerances. She works with people all around the country 1:1 via phone, video and in person in Colorado. You deserve to find your Wellness Groove!